Phosphorus and its effect on the environment have become hotly contested issues by watershed managers, farmers, lakeside property owners, regulatory agencies, and politicians. 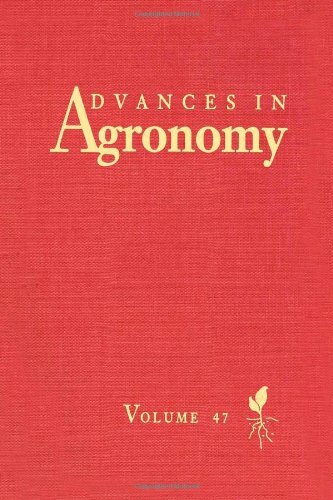 This 1121 page monograph is a thorough discussion by 78 experts on topics ranging from the properties and sources of phosphorus in agriculture to strategies for its management in the environment. Learn about phosphorus and sources for agriculture, production and characteristics,reactions and cycling in soils, plant nutrition and crop management, animal nutrition, and more. 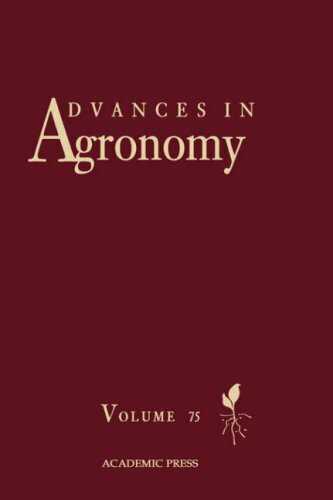 No other silage book can compare with this detailed coverage, including in-depth discussions of silage microbiology, biochemistry, assessing quality, preharvest and postharvest factors, use of additives, harvesting, storage, feeding, whole-farm management, as well as a global scope. 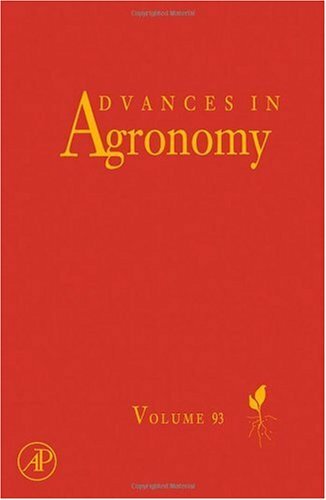 Individual chapters are devoted to the production, preservation, and feeding of specific crops. 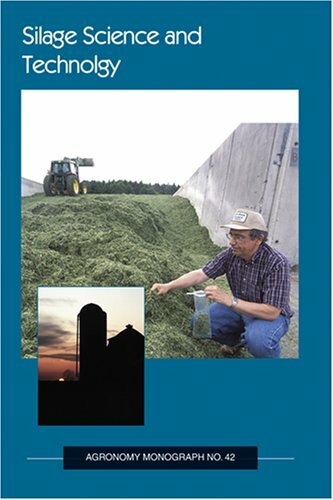 The final chapter conveniently integrates information from the earlier chapters into practical guidelines for forage production, storage, and feeding, as well as solutions to frequently encountered silage storage and feeding problems. Advances in Agronomy continues to be recognized as a leading reference and a first-rate source for the latest research in agronomy. As always, the subjects covered are varied and exemplary of the myraid of subject matter dealt with by thislong-running serial. Volume 89 contains six comprehensive and timely reviews. 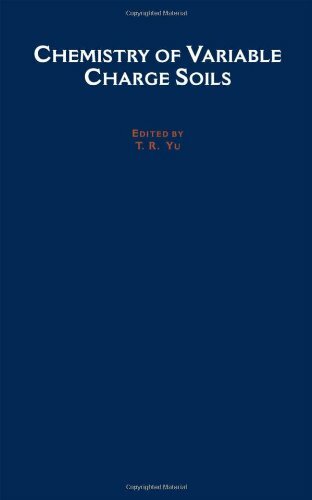 Chapter 1 presents a thorough coverage of wet chemistry and state-of-the art molecular scale techniques, such as x-ray absorption fine structure (XAFS) and nuclear magnetic resonance (NMR) spectroscopies, that can be used to characterize phosphorus in organic wastes. 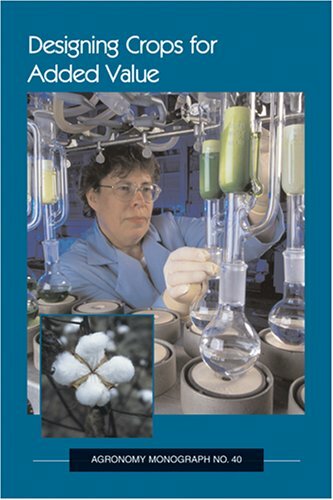 Chapter 2 discusses the Wheat Genetics Resource Center that has served the scientific community for 25 years. These resources have been useful to scientists in 45 countries and 39 of the states in the U.S. Chapter 3 covers various aspects of the biology and management of Stevia, a sweet herb of Paraguay. 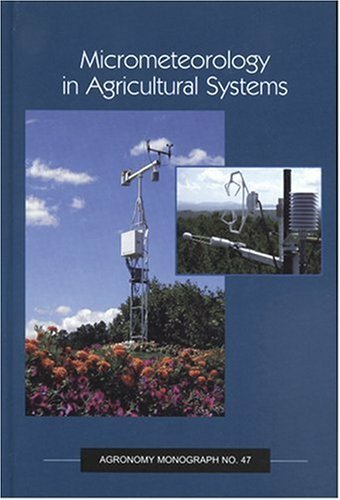 Chapter 4 is a timely review of aspects of soil fertility decline in the tropics as assessed by soil chemical measurements. 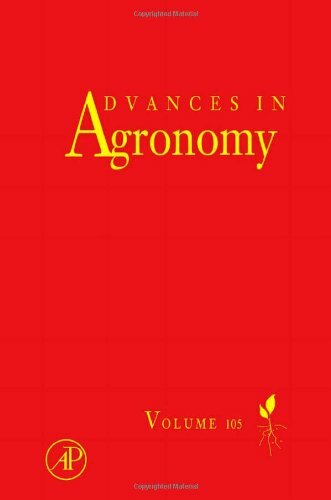 Chapter 5 covers nematode interactions and assessment of models for their control on crop plants. Chapter 6 presents data and algorithms on ammonia emission form animal operations, a current area of much interest in the area of environmental quality. 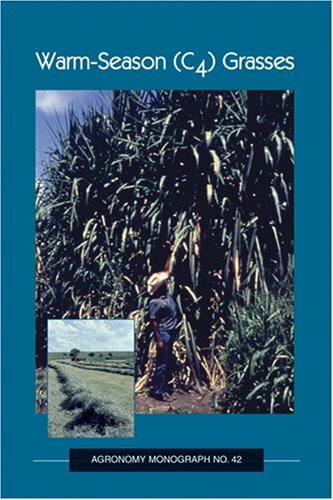 The warm season grasses are the major forage resources for ruminant livestock production in the tropical and subtropical areas of the world. In the U.S. warm season grasses are also playing a major role in prairie restoration. A companion book to Cool Season Forage Grasses. 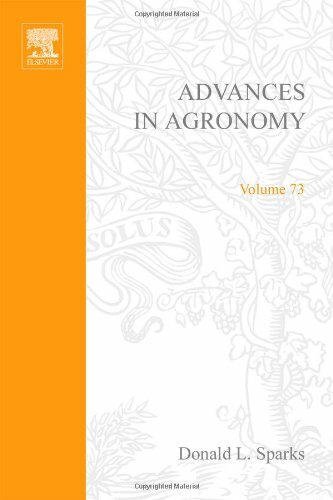 This latest volume contains five reviews covering key contemporary topics in agronomy. As always, the topics covered are varied and exemplary of the panoply of subject matter dealt with by this long-running serial. Advances in Agronomy continues to be recognized as a leading reference and a first-rate source of the latest and best research in agronomy. Our ability to describe drainage systems has improved with the continued evolution of drainage theory and with the improvement of simulation models that project the performance of drainage systems, including effects of design on yields and profits. 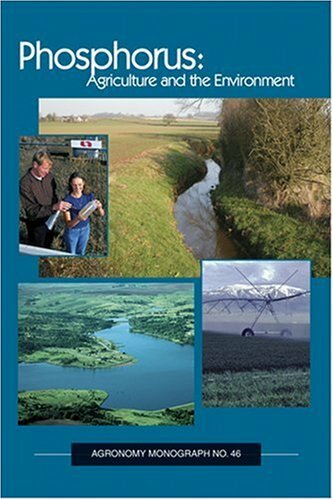 This monograph is also a guide to formulating water management policies while considering the interrelations between drainage and other natural components, such as wetlands, wildlife, streams, flood plains, nutrient management, and hypoxia. Volume 90 contains seven timely reviews and over 50 descriptive figures. 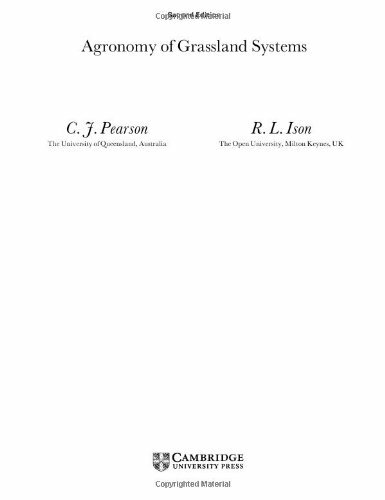 Volume 93 contains six indespensable reviews. Today adding value is more than adding yield or other agronomic traits of interest primarily to the producer. Adding value is meeting the need of a customer who is willing to pay more to receive a uniform and distinct cultivar with assurance of more oil, more protein, more malt, better amino acid composition, unique fatty acid composition, longer shelf life, better color, new uses, etc. Individual experts share their work, with a common thread being the design, production, and marketing of new cultivars with specific traits. Advances in Agronomy continues to be recognized as a leading reference and a first-rate source of the latest research in agronomy. Major reviews deal with the current topics of interest to agronomists, as well as crop and soil scientists.As always, the subjects covered are varied and exemplary of the myriad subject matter dealt with by this long-running serial. Editor Donald Sparks, former president of the Soil Science Society of America and current president of the International Union of Soil Science, has just been appointed the S. Hallock du Pont Chair of Plant and Soil Sciences at The University of Delaware.